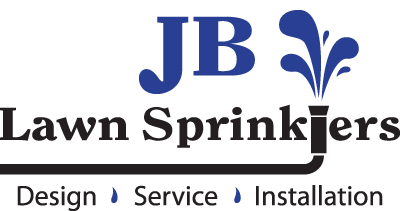 As a Certified Irrigation Designer with a specialty in Commercial Irrigation Systems, we are equipped to handle any installation. 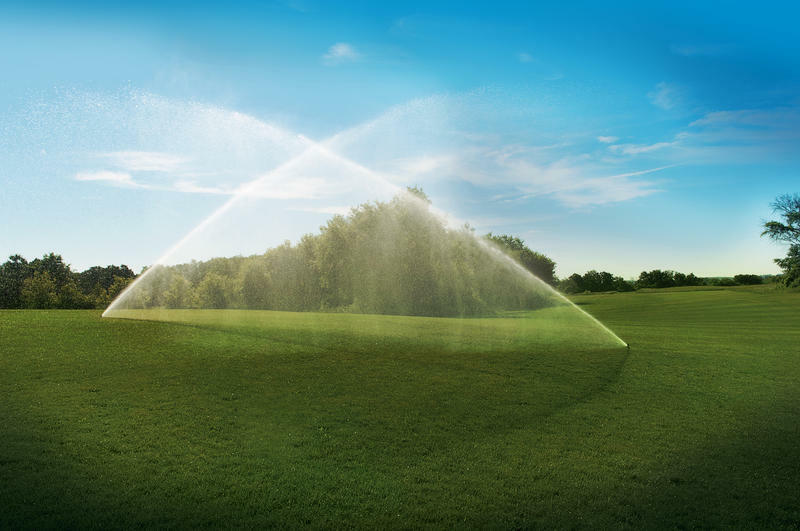 We will customize an irrigation design that integrates with your landscape plan to provide you with an efficient and reliable irrigation system. We work closely with Landscape Designers and Installers to coordinate the timing of the installation. Having your irrigation system ready to water new plants and sod is crucial on large sites. Once your system is up and running, we will train your property manager on the “must-knows” and shut down procedures. We also offer a variety of maintenance options to care for your system after the installation is complete. We will have your system ready for each growing season and running in top condition.